The Royal Standard Archives | HU17.net – It’s all about Beverley! 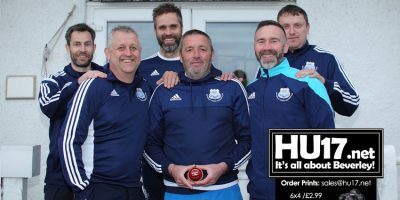 Captain’s of Beverley Town Cricket Club have expressed their thanks to the businesses and individuals who have sponsored the club for the forthcoming season. Beverley Town CC, who play at the Norwood Recreation Ground provide cricket in the local area for all ages including free softball sessions every Monday. 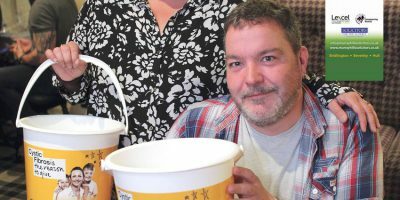 A quiz held at the Royal Standard has raised £200 for the Cystic Fibrosis Trust. Funds were raised through entry fees and a prize draw which was won by Joe Tattersall. Organiser of the event Suzie Featherstone is hoping to raise £2,500 for the charity and will be tackling the London Marathon. 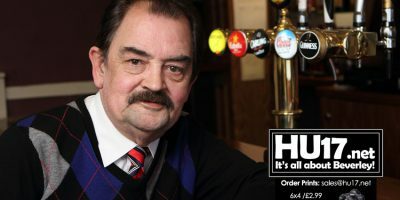 HU17.net Magazine Issue 342 is out and available from Molescroft News, Woodhall Way. 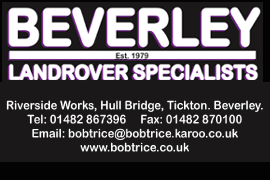 This week’s issues features a selection of stories, photos from the St Nicholas School ‘Wear a Hat Day’ and fund raising quiz held at the Royal Standard, Beverley Braves U12s Team Poster and a roundup of the local sport. Landlord Steve Smith says he would like to thank the locals for their support over recent weeks since he took over a popular Beverley pub, The Royal Standard. Mr. Smith has run several pubs in the local area over the years was speaking after he confirmed he had ‘fully committed’ to Punch Taverns. 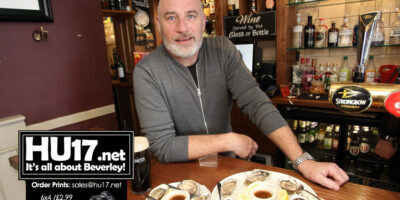 Allen Slinger the new landlord at the Tiger Inn will be hosting his first big event since taking over the Beverley Pub in August. Four businesses in Beverley’s Georgian Quarter have come together to offer customers a free tea or coffee while they shop. Allen Slinger hopes that his efforts to decorate his business in blue and yellow for the Tour de Yorkshire do not go unnoticed by the thousands of visitors expected in the town. As 2015 comes to a close Beverley’s Georgian Quarter can look back on a year that has seen two businesses reach their first anniversary while others have closed. Set in the stunning St Mary’s church in the historic market town of Beverley, East Yorkshire. The Speak Easy are proud to present this beautiful concert. The Royal Standard this weekend held a three day Real Ale Festival and also put on some great local music acts. Take That is set to be one of the key attractions at this year’s Beverley Christmas Lights Switch On. Photos from The Queens Head, The Royal Standard, Lazo and the Game Bird all taken on Halloween night in Beverley. If you are planning to go out in Beverley this weekend and wish to take part in the Halloween antics that are happening in the pubs and bars.